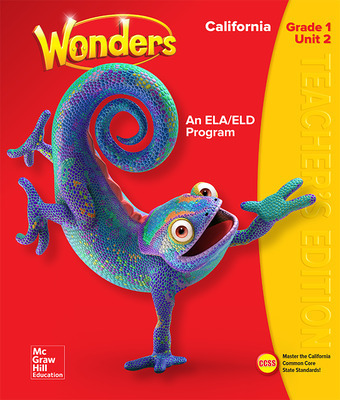 Unlock the power of fully connected programs built for English Language Arts, English Language Development, Intensive Intervention, and Biliteracy. 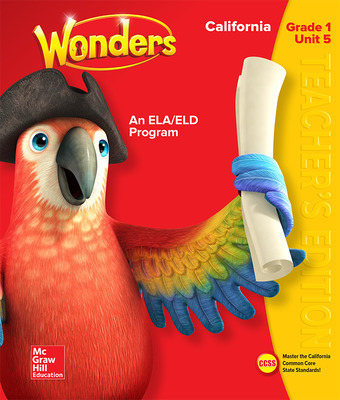 Discover the leading ELA/ELD program in California! 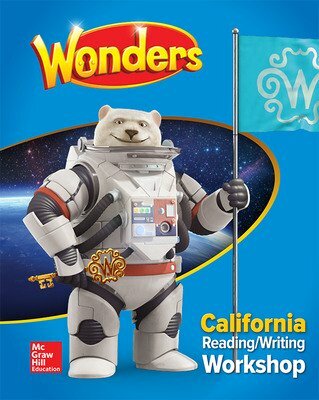 Instruct With Intent. 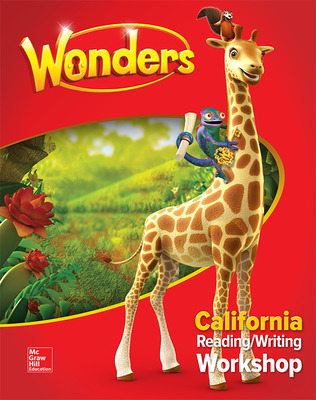 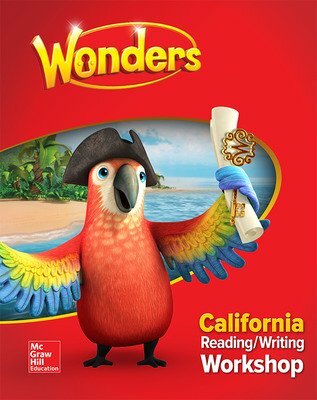 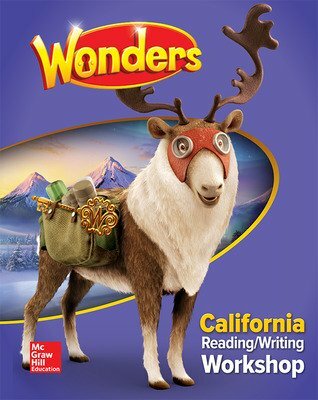 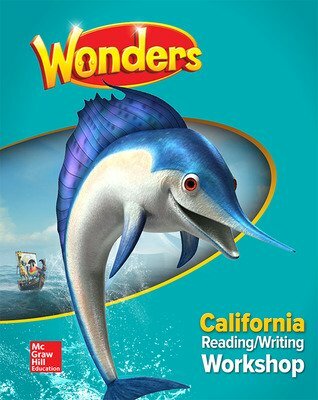 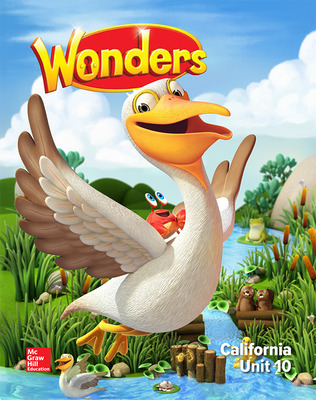 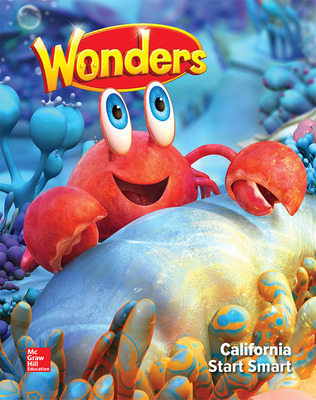 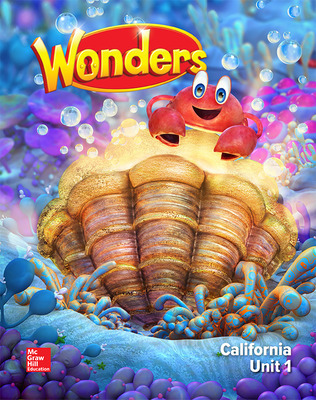 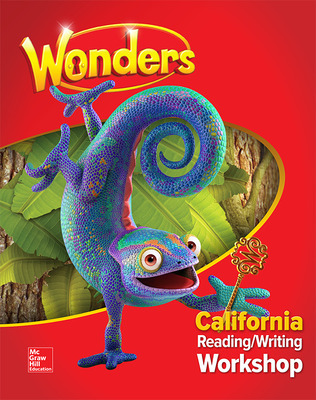 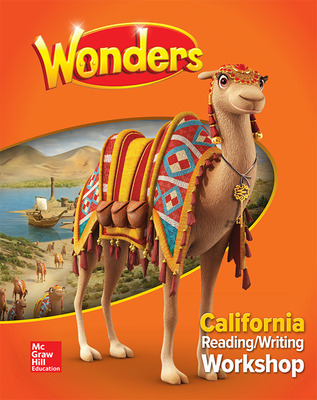 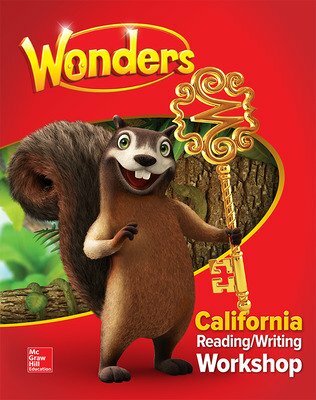 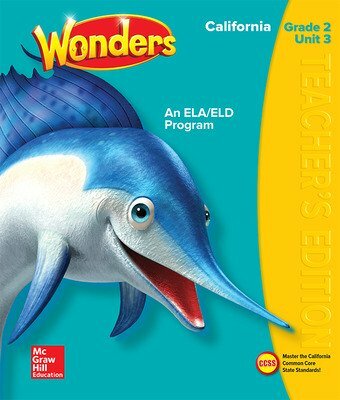 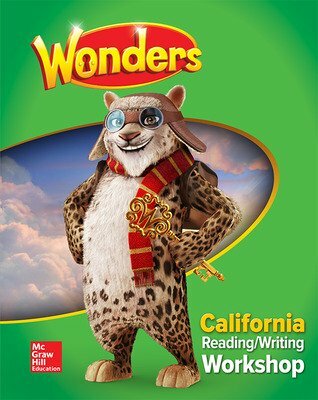 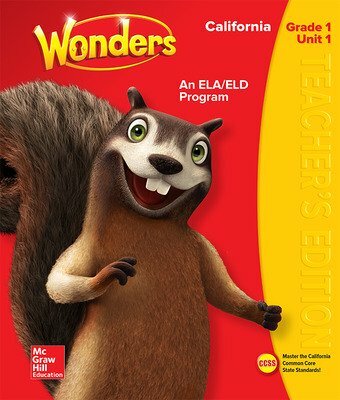 Built on the instructional shifts of the CCSS Literacy, Wonders provides teachers with unsurpassed resources that enable students to gain access to complex texts across genres, collaborate with their peers, and become accomplished at writing to sources. 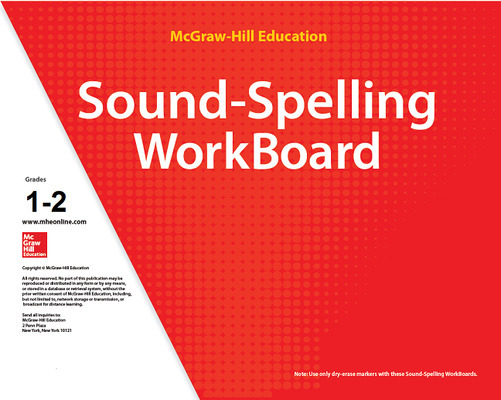 Engage and Inspire. 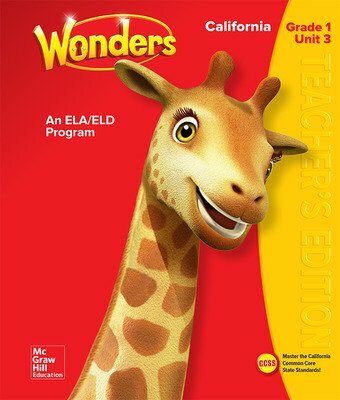 Rich texts, digital tools, and multimedia resources advance students' reading, writing, listening, and speaking skills.